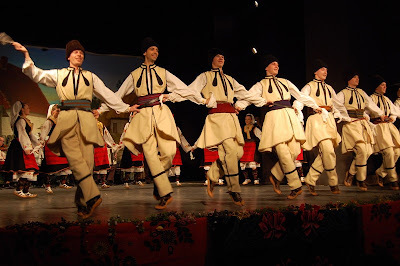 Heroes of Serbia - Memory Eternal: "Hajduk Stanko" - The Joy of the Dance! 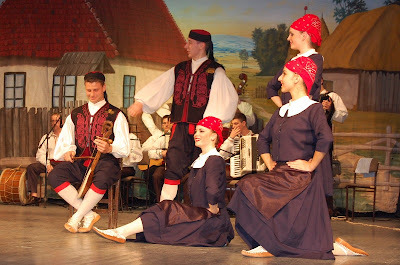 "Hajduk Stanko" - The Joy of the Dance! 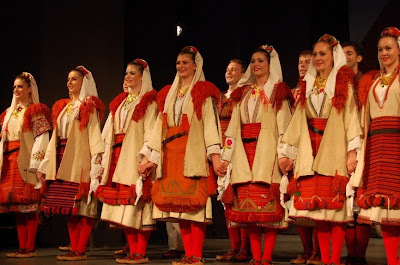 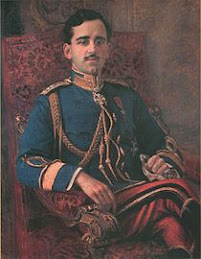 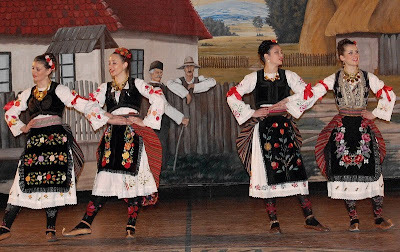 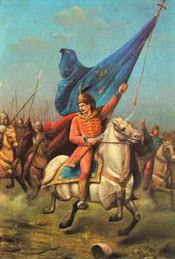 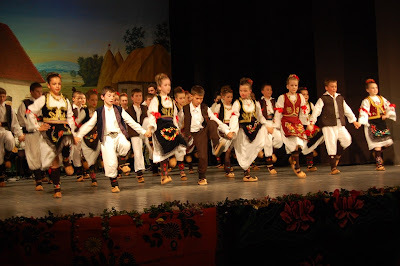 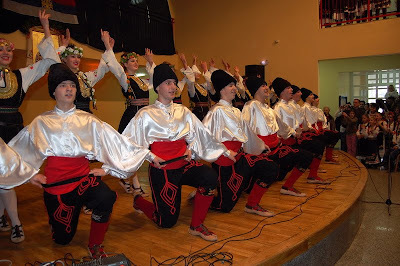 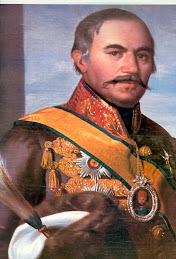 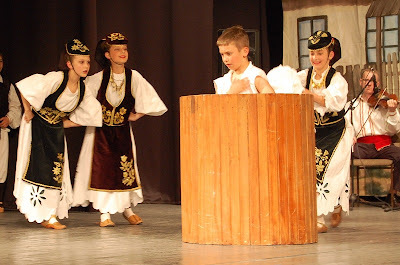 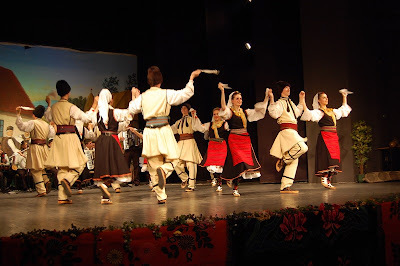 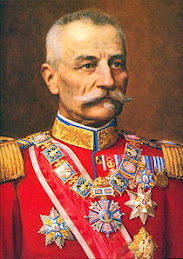 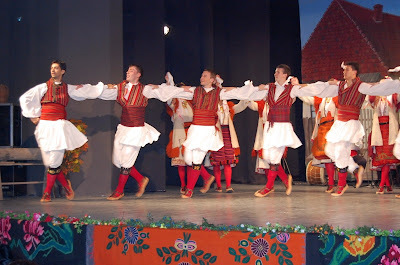 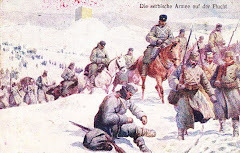 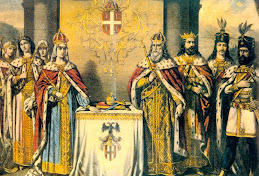 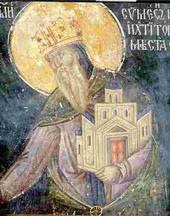 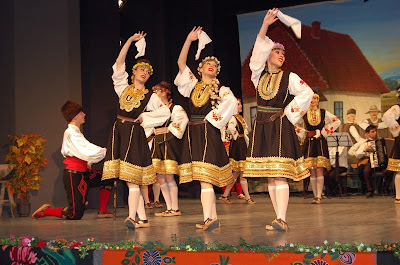 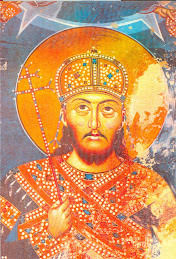 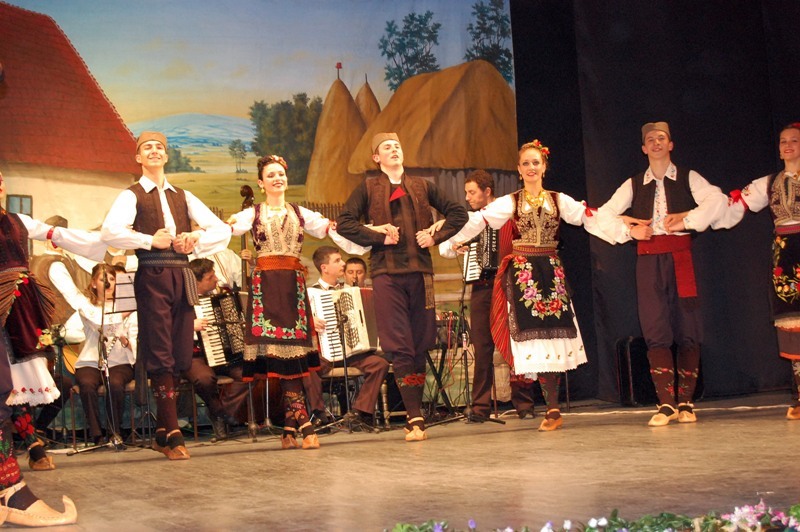 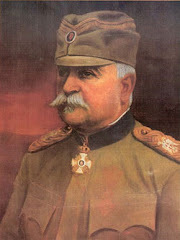 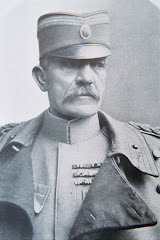 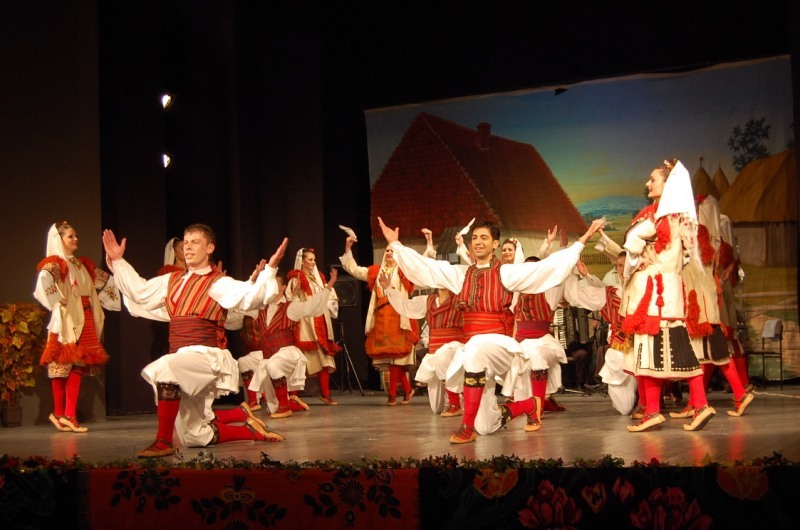 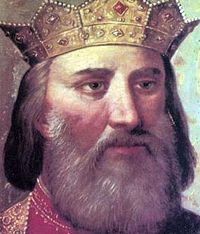 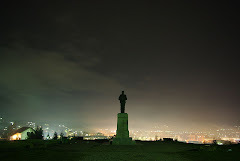 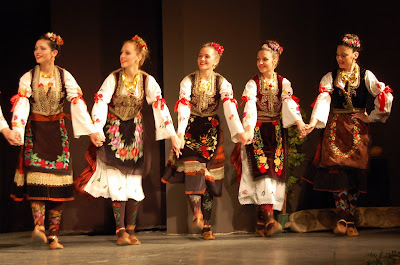 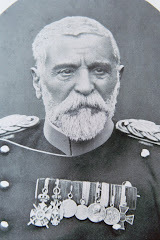 Aleksandra's Note: The culture of the Serbian people is rich and wonderful. It's nice to leave the politics of the day behind, and just enjoy life! 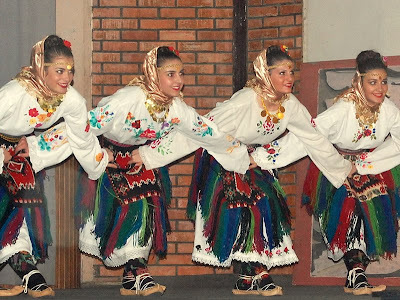 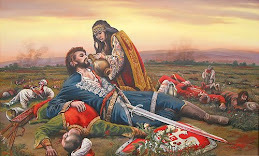 Throughout the ages, no matter what obstacles they have faced or what tragedies have befallen them, the Serbian people have maintained a joy and a love for life that is contagious. No one exposed to Serbian culture can help but be captivated, always left wanting more. 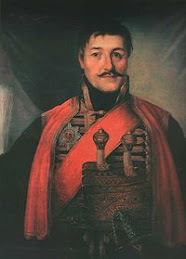 It is amazing what one can find in their travels on the internet. 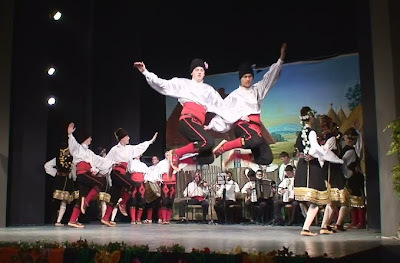 "Hajduk Stanko" will, I hope, bring a smile to your face and make you want to put on some of that wonderful, life-affirming Serbian music that makes everything seem just a little bit brighter! 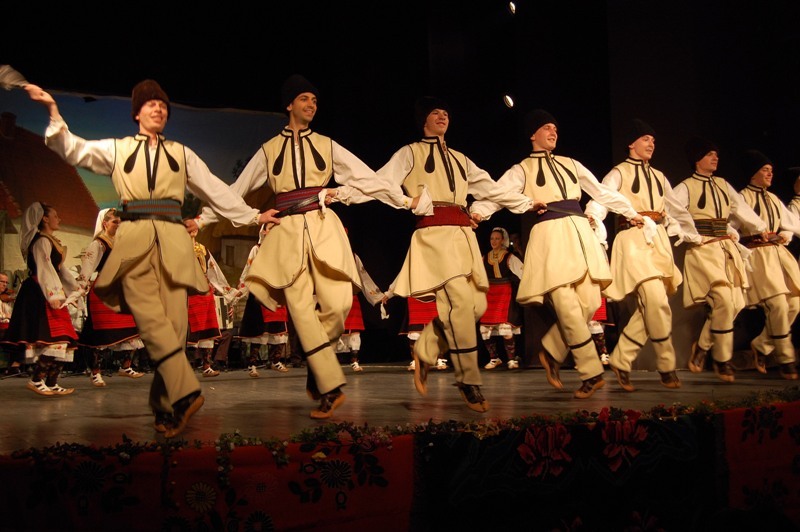 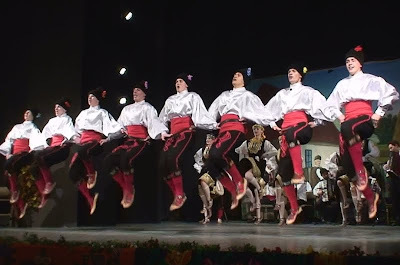 The "Dance" is one of those things that will always remind me of the best in Serbian culture, and the "Dance" is what "Hajduk Stanko" is all about. Thank goodness for organizations such as this whose purpose it is to celebrate joy and to keep tradition alive! 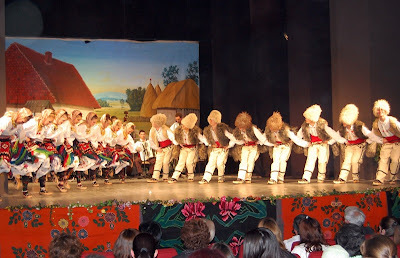 "Ansambl narodnih igara "HAJDUK STANKO" osnovan je u jesen 2001. godine kao neformalna grupa entuzijasta i zaljubljenika u folklornu umetnost, tradicionalnu pesmu, igru i običaje srpskog i ostalih naroda koji u Srbiji žive..."
"The folklore ensemble "HAJDUK STANKO" was founded in the autumn of 2001 as an informal group of enthusiasts and admirers of folk art, traditional song, dance, and the customs of the Serbian people, as well as others who live in Serbia..."